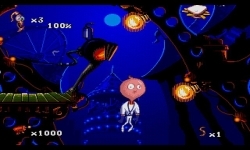 Worm Jim comes back, this time he has to save his beloved princess has been kidnapped from virtually under his nose. This game will not leave indifferent the hearts of many gamers, because the worm Jim is a character that is stored once and for all! 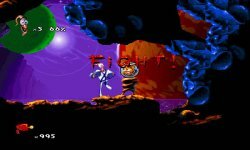 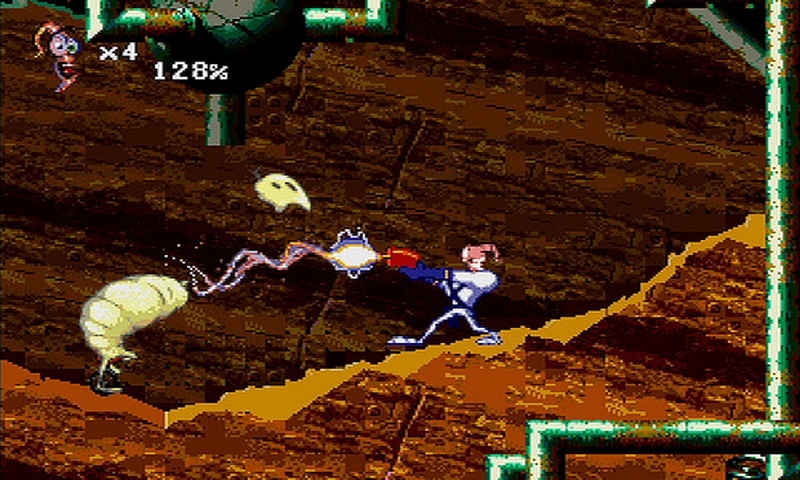 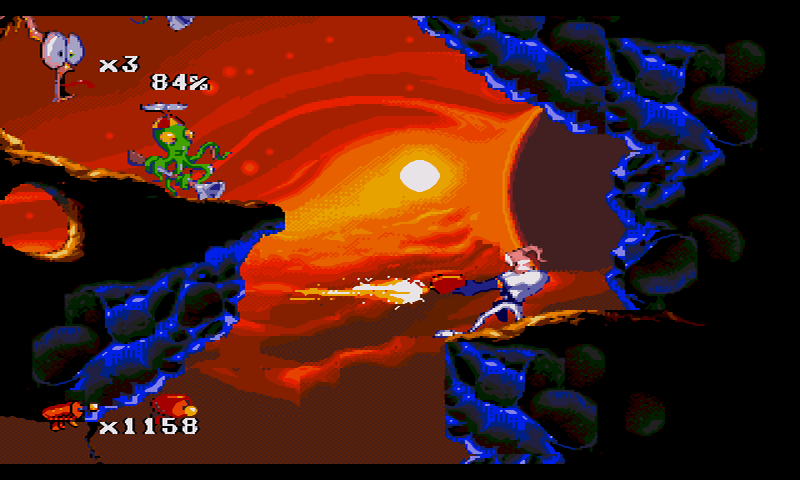 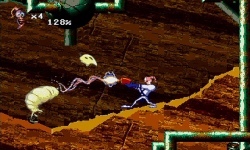 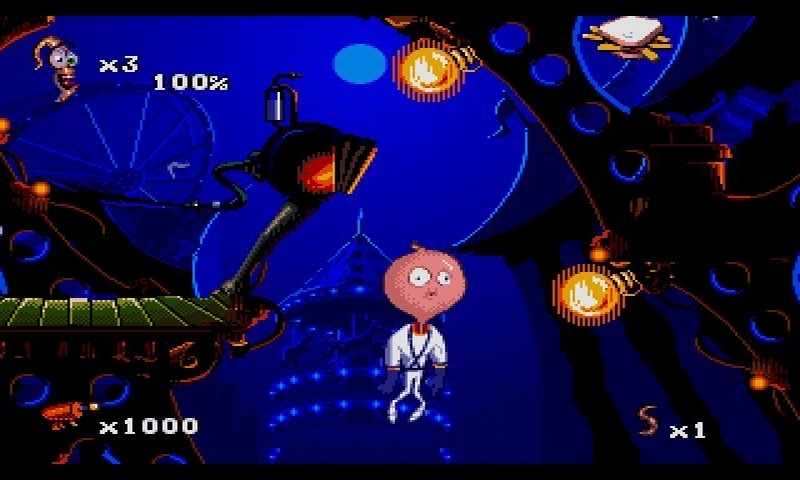 Graphics has undergone small changes for the better, an arsenal of weapons protagonist decently increased, and most importantly in Earthworm Jim 2 to keep the atmosphere positive, fun that will accompany you throughout the game.